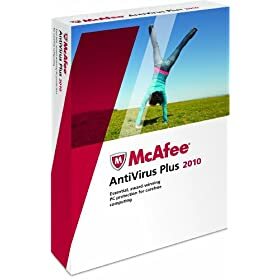 Norton Antivirus from Symantec Corporation produces top antivirus like Norton 360 version 4.0, Norton Internet Security 2010, Norton Antivirus 2010, Symantec Endpoint Protection 11.0, Symantec Endpoint Protection Small Business Edition 12.0, Norton SystemWorks, Symantec AntiVirus, Symantec Mail Security, Symantec Web Security, etc. LiveUpdate obtains program and protection updates for your computer by using your Internet connection. Program updates are minor improvements to your installed product. These differ from product upgrades, which are newer versions of entire products. Program updates are usually created to extend the operating system or hardware compatibility, adjust a performance issue, or fix program errors. Program updates are released on an as-needed basis. LiveUpdate automates program update retrieval and installation. It locates and obtains files from an Internet site, installs them, and then deletes the leftover files from your computer. Protection updates are the files that keep your Symantec products up-to-date with the latest threat protection technology. 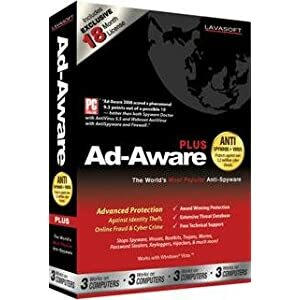 The protection updates you receive depend on which products are installed on your computer. 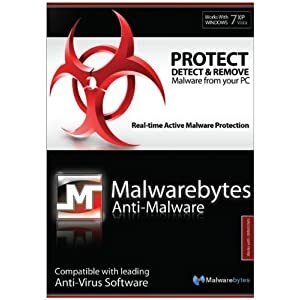 You can update these products using definitions shown below as supporting Norton AntiVirus. .-= ipan ripai´s last blog ..Gempa Terjadi Lagi di Jakarta =-. Traffic Exchange since it began over 4 years ago! if you are like,just do a click http://www.trafficgogo.com thanks! wonderful points altogether, you just received a emblem new reader. What might you suggest in regards to your submit that you just made a few days ago? Any sure?